If you are part of the audience in a theatre, concert hall or auditorium, you should be able to hear every syllable, note and breath – and also be able to appreciate the hushed pause – in other words to hear clearly, every tiny nuance of the performance, as intended. 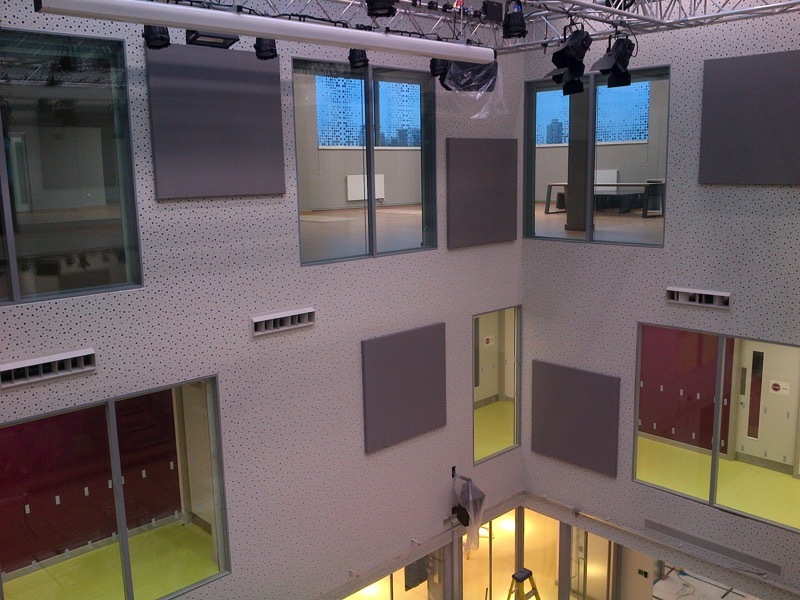 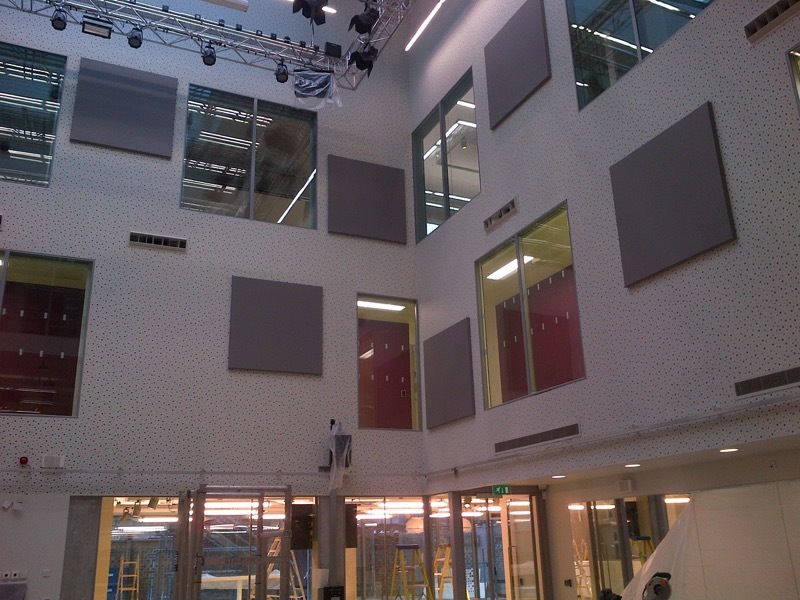 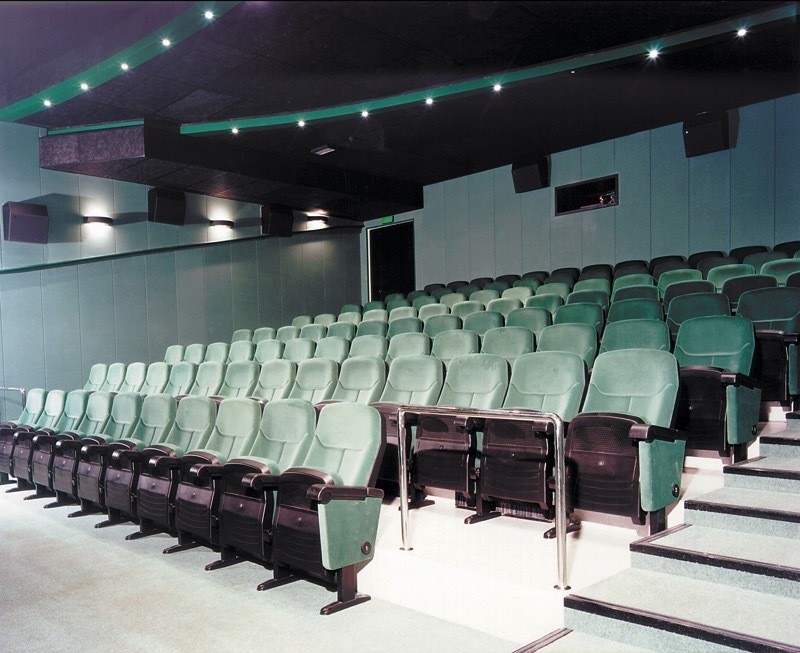 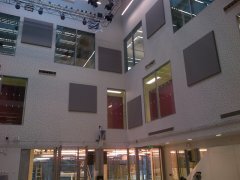 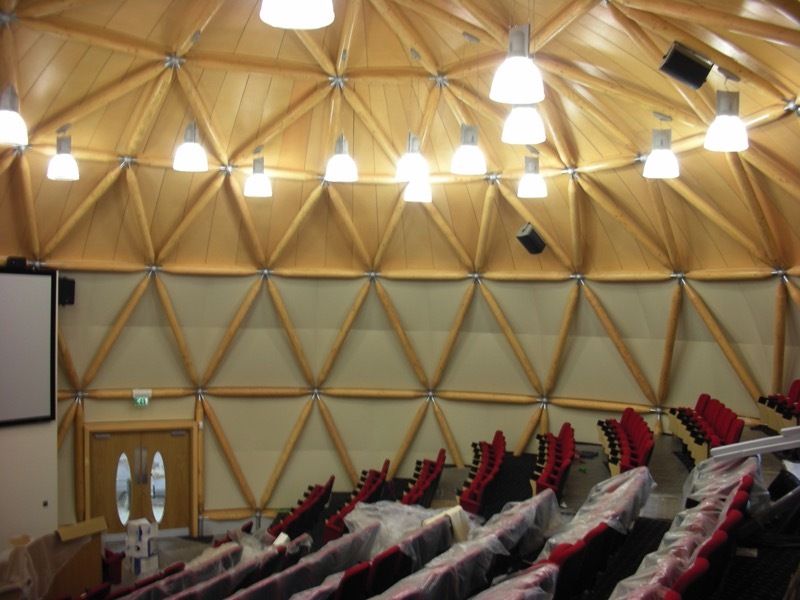 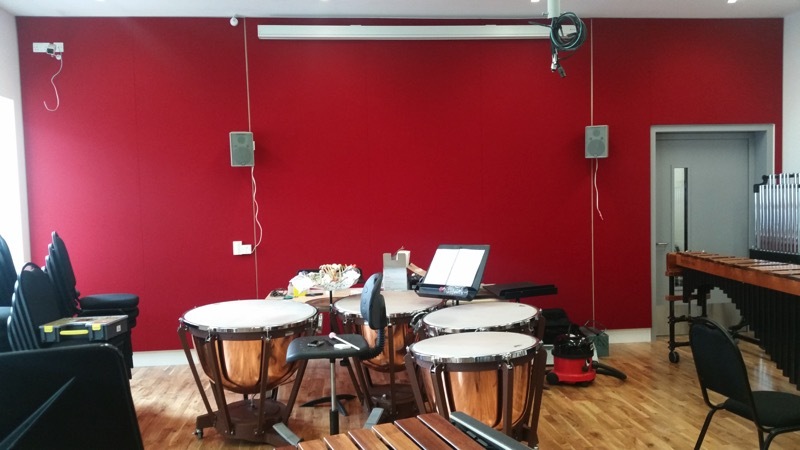 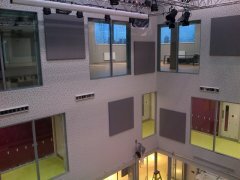 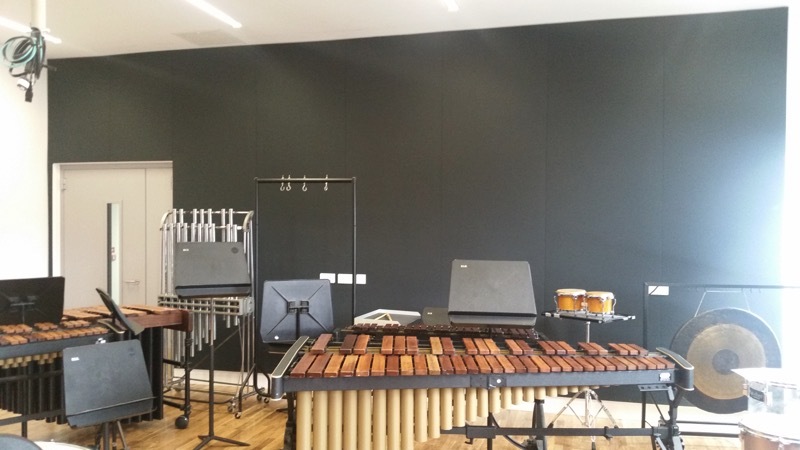 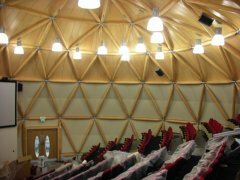 Whisper Walls systems are perfect for performing arts environments and Ace Acoustics are skilled in installing them, to provide the absolute highest acoustic quality for any type of venue, large or small. 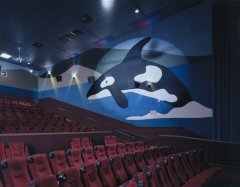 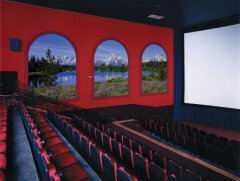 Whisper Walls products, with all their inherent design flexibility, provide an entirely distinctive appearance, one that makes an audience sense that it is in a very special place indeed.